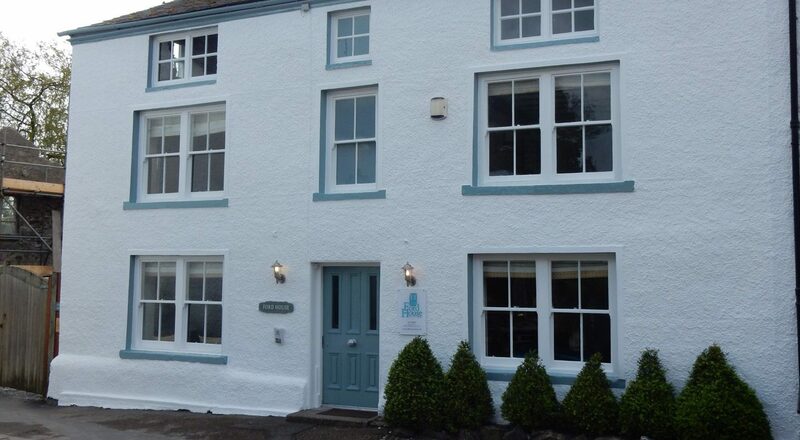 The Rusland Movement is a group of dedicated craftspeople and designer-makers, all of whom have their home in Cumbria. 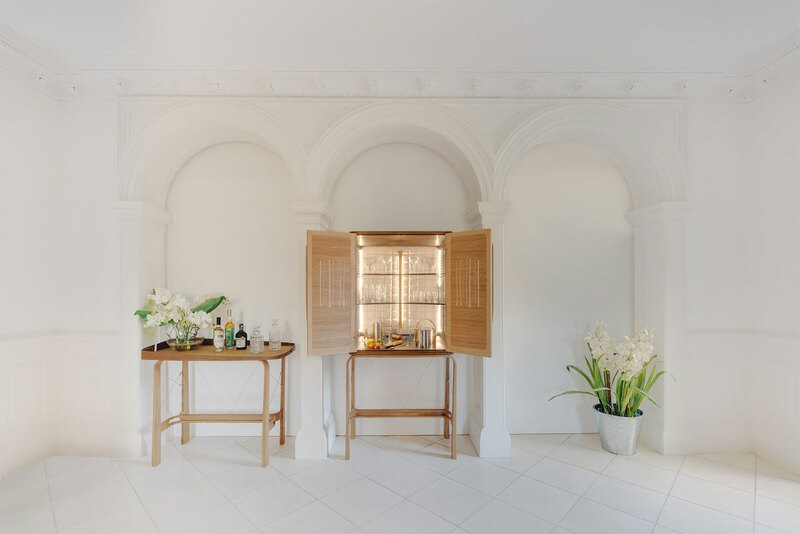 They invest heart and soul in all that they create, designing and making beautifully elegant, commissioned pieces of furniture and household accessories, destined to become future heirlooms. Their design studio is under the same roof as their workshop, meaning the designer of your commission is on hand to oversee every step of the construction process, almost all of which is done by hand. Whilst this may take more time, it ensures exceptional attention to detail and thus the remarkable work for which they have become renowned. 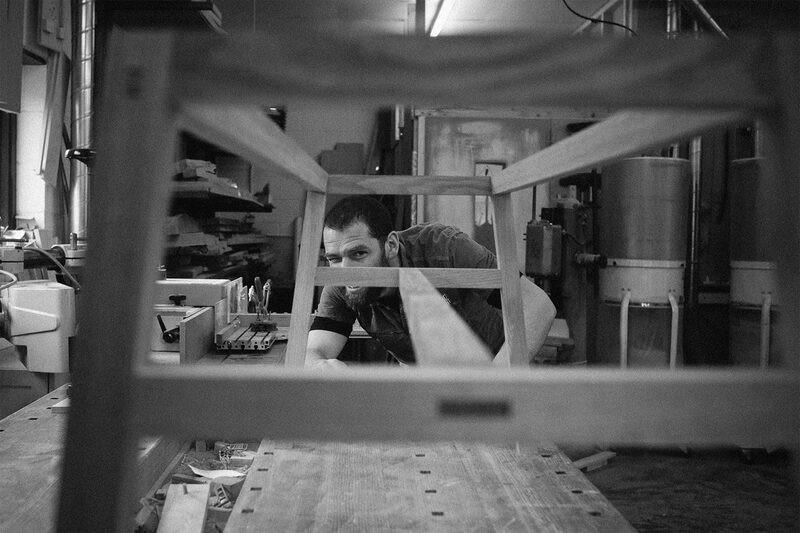 Attention to detail applies not only to the approach to making your furniture, but also in the mastering of the skills needed in its creation. 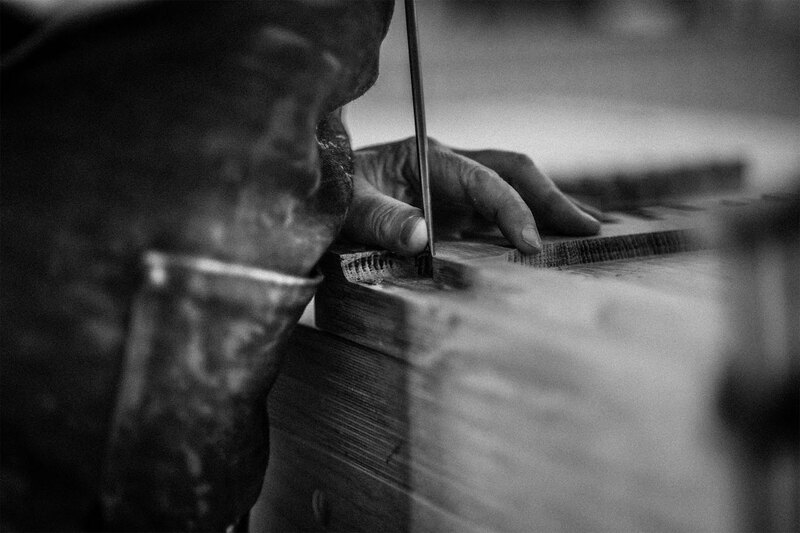 All of this takes time, experience, devotion to the craft and use of only the finest materials. 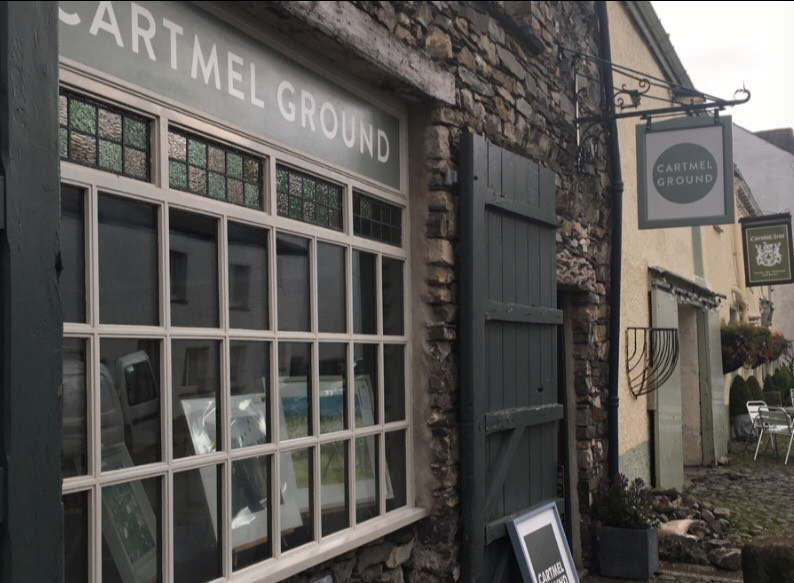 At The Rusland Movement, Cartmel showroom, clients can view show pieces of fine furniture, exhibited to inspire their own commissioned heirloom furniture. Appointments can also be made to visit and take a peep behind the scenes of their bustling workshops, just down the road in Greenodd, or for a one-to-one design consultation with Creative Director and designer, Dan Critchley. 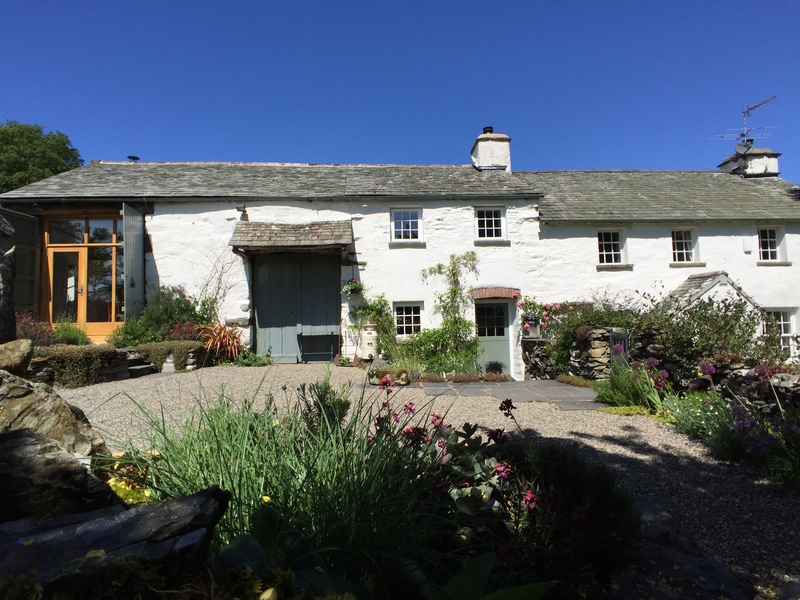 Do feel free to visit, Cartmel or Greenodd, and experience for yourself, the outstanding craftsmanship upon which the name and reputation of The Rusland Movement has been built. We have been astonished by how many people, not just in this country but all over the world, have not only encouraged us, but also championed us. On Friday, the story of The Rusland Movement began another chapter when we collected the keys to what will be our new premises. You can see a few shots below. There is heaps to be done, not least the building of a 2 storey showroom to display our kitchens, furniture and new range of household accessories. 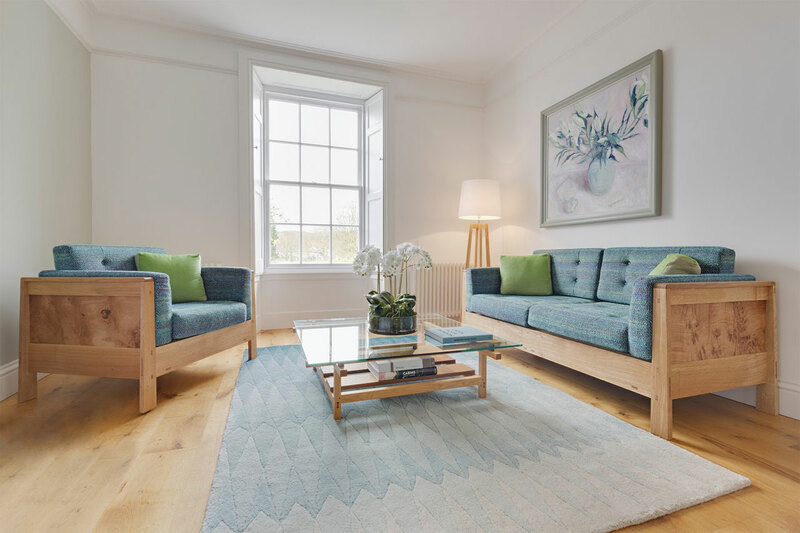 A new upholstery workshop will be created for India, the latest addition to our team, who will be in charge of our in-house upholstery and soft furnishings department. Meeting rooms and design studio, to accommodate our growing team of designers and interior designers, and hospitality room, where we will be hosting talks and workshops by not only ourselves, but also other artisans from the area. It’s not going to happen overnight...but then the good stuff never does! We’ll keep you updated with photos and videos, so you can watch us all age before your eyes (!!!) as work begins and things, in true Grand Designs fashion, inevitably become somewhat chaotic. In the meantime, our furniture remains on display in Blackwell, the Arts and Crafts House until early June when the exhibition will move to its next location...which we’ll be announcing in the next few weeks. Keeping secrets doesn’t come easy...! Our Greenodd showroom and design studio will also remain open until June, so you’ll still be able to pop in and take a look around. So don’t worry...things will carry on as normal for now. And if you’ve still not made it to Blackwell, tomorrow could be a good day for a trip out. At 2pm, Dan and James will be hosting the April, Meet the Maker talk where you have free rein to grill them on anything you’d like to know about our work. So, if you’ve read this far, bravo! And do feel free to call in if you’d like to know more. It’s always a treat to put a face to a follower...if you get what I mean. It's going to be exciting. We can't wait! 2pm on Monday 1st April at Blackwell, the Arts and Crafts House we'll be holding our monthly, Meet the Maker talk with Dan and James. The talk is informal and hugely informative with opportunity to grill the boys on, well, whatever you wish! Free with admission to the house...no need to book in advance.